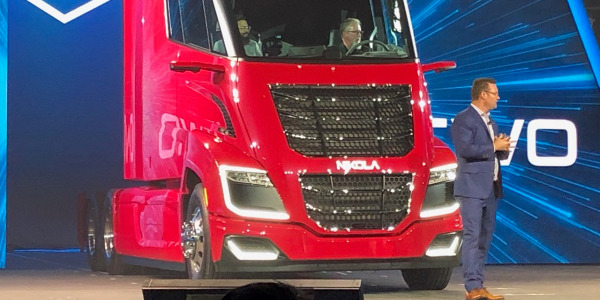 Nikola Motors is planning a big unveiling and demonstration event of its hydrogen-electric truck for next April. 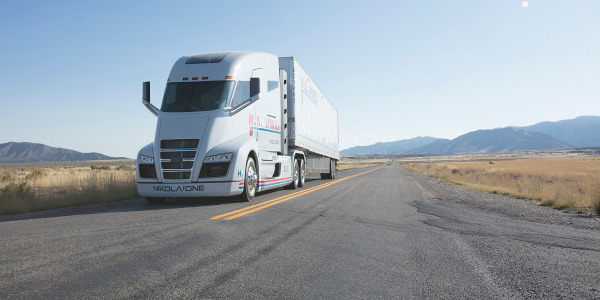 Nikola Motor Company announced it will unveil its pre-production Nikola Two hydrogen electric semi-truck and hydrogen filling station on April 16, 2019, in Phoenix, Arizona. The April 16-18 event is being billed as Nikola World. 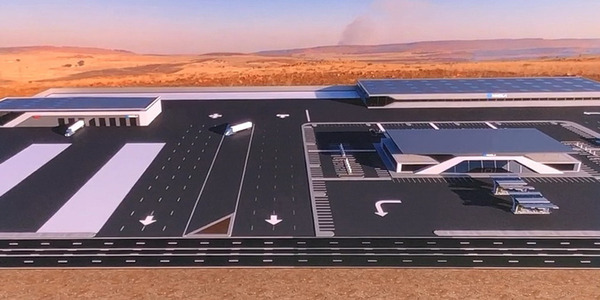 The first two days, April 16 and 17, are devoted to invite-only Nikola reservation holders, suppliers, media and investors. The company also will unveil the latest production-intent Nikola NZT electric off-road 4x4. 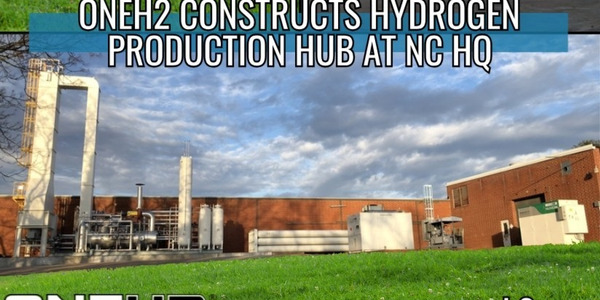 April 17 will be dedicated to demonstration drives and hydrogen filling demonstrations t the 2.3-megawatt Phoenix hydrogen station. April 18 will be reserved for the public. 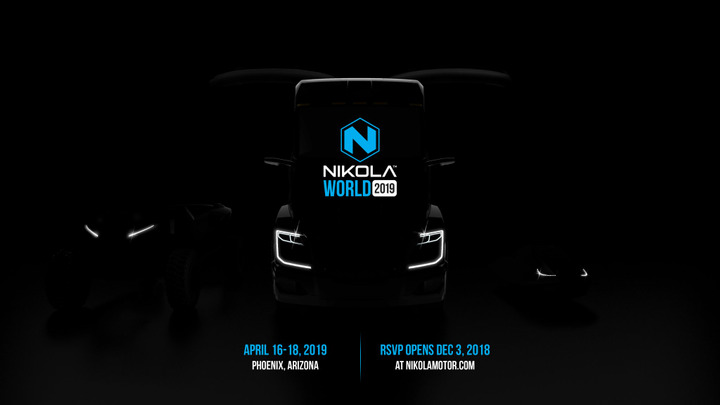 Nikola World registration will open on Dec. 3 at www.nikolamotor.com. 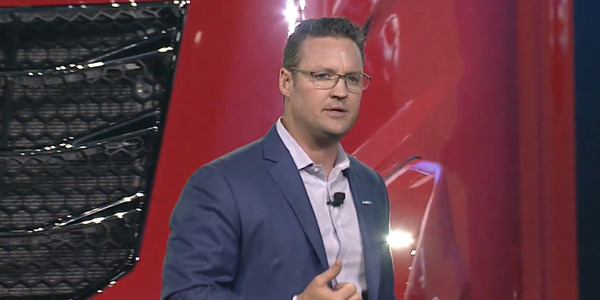 “The largest fleets and customers in the world will attend this event, and they will see what no other OEM could deliver – a production-ready, zero-emission semi-truck, with over 1,000-mile range, 20% less operating costs per mile, more horsepower, torque and safety features than any other diesel ever built, and a startup did it,” said Nikola CEO Trevor Milton in a press release. 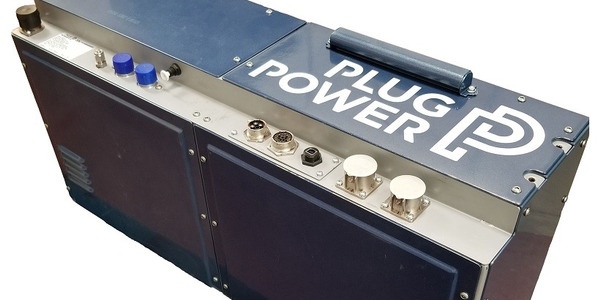 Nikola’s partners and suppliers also will have a presence at Nikola World 2019. 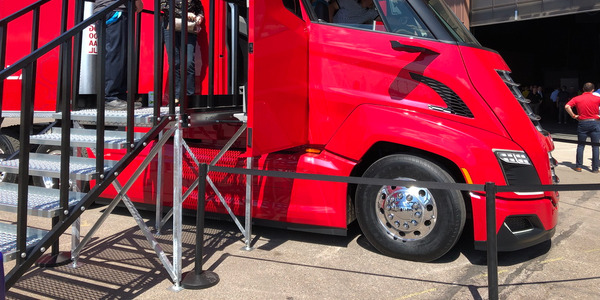 Most will have booths and will host workshops to showcase their products and how they integrate with Nikola. Ryder System and Thompson Caterpillar will be on site at the event to work with fleets and customers to finalize orders. 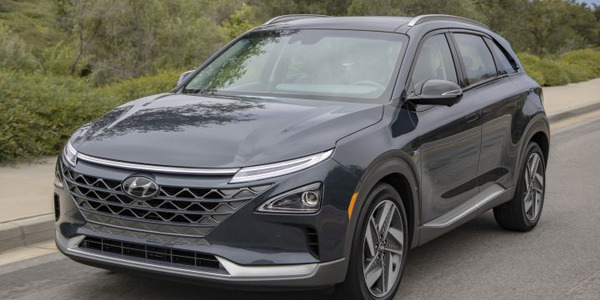 The company says it has nearly $11 billion in pre-order reservations. The main events will be live streamed around the world via YouTube. 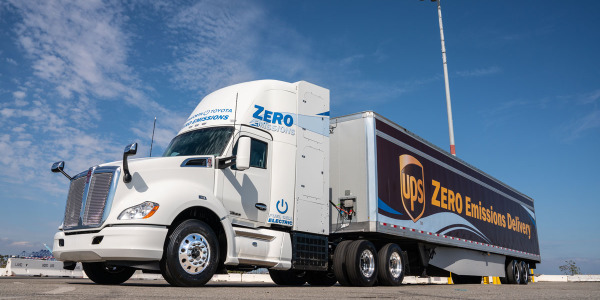 Nikola announced it raised and funded more than $100 million in August and expects to double it by the end of C-round funding. 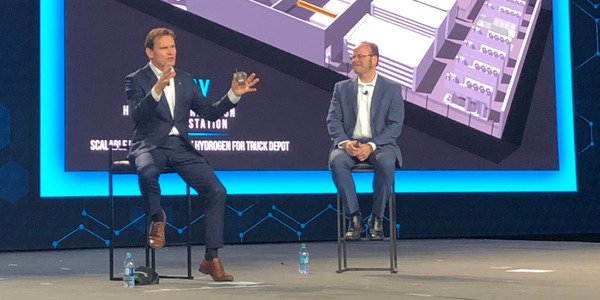 By 2028, Nikola is planning on having more than 700 hydrogen stations across the USA and Canada.